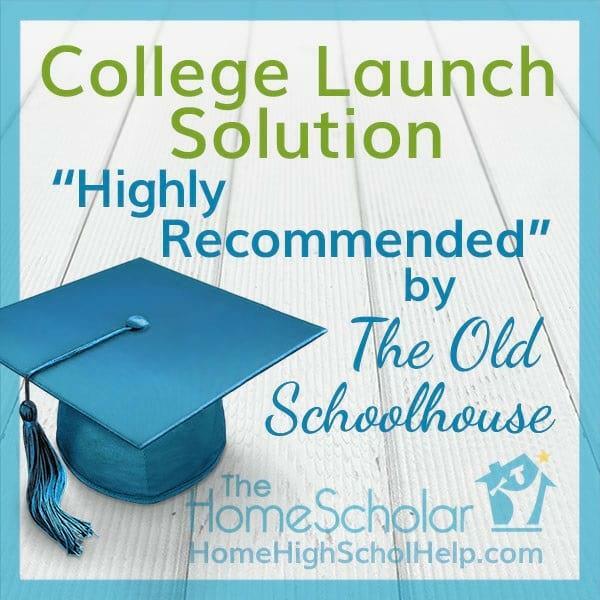 Erica used the College Launch Solution with her family and highly recommends it to the reader of The Old Schoolhouse. It is easy to tally the benefits and rewards of home schooling, especially when the children are young and the days are full of cozy reading circles, fun science projects, and family adventures. But we all know how quickly those years add up and we find ourselves preparing those fledgling young adults to leave the proverbial nest and launch out into the next phase of their education – college. College preparation is a daunting task for every educator. Many schools have a dedicated staff of specially trained guidance counselors to navigate their students through the process. What about homeschoolers who have worked just as hard as their counterparts? Should they be left behind just because they do not have access to a guidance counselor? Absolutely not, thanks to Lee Binz, the designer of College Launch Solution. 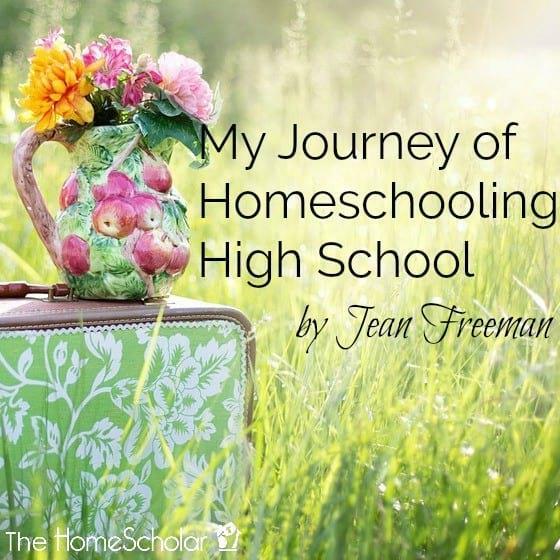 The HomeScholar website has a plethora of information to equip home school parents to navigate their children through high school. 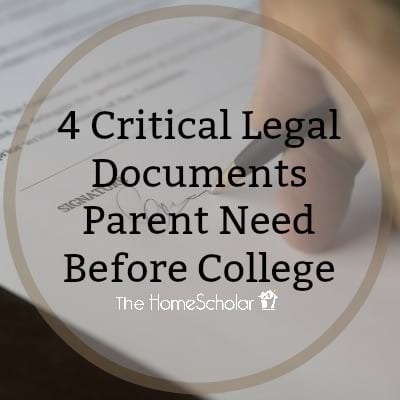 There is absolutely no need for a parent to feel overwhelmed or challenged by the high school years when resources such as this are available. The college preparation process begins when a student enters high school. When college is the goal after graduation, there are important steps to take each year to insure continued success. That is why a membership to the program gives access for three years, with the intention that students use it for grades 10-12. In the College Launch Solution program, there is information for both parents and students. The seminar for teens includes course slides, audio downloads, a "fill-in-the-blanks" workbook, and a webinar. There is a similar course for parents. 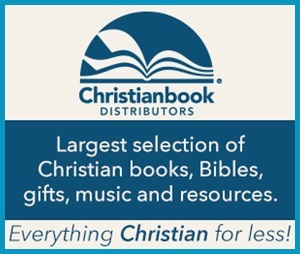 Multiple topics, each with their own series of helpful videos, downloadable resources, links, and training materials, are covered, including: finding a college that is a good fit, paying for college, the college application process, and succeeding in college once the student is accepted. For the parents, there is a helpful, detailed timeline of what students should be accomplishing during each month of their high school years, to be accepted into their top choice college. There are helps for writing professional transcripts and test preparation. Everything a professional guidance counselor or college coach would provide is covered in this course. If by some chance the abundance of information somehow left the parent with questions, Lee Binz also offers private coaching for an extra fee. 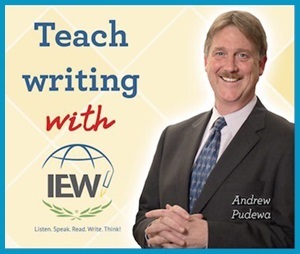 As a home school parent in the middle of the high school process, I found this course simply incredible in its detail. There is no stone left unturned. For a parent who is completely vested in seeing the home school process through to a successful end, this program is a godsend and well worth the investment. Having already graduated two of my children, I learned much of this material the hard way through stressful late-night googling and trial and error. How I wish I would have had this program with all its well-organized training at my fingertips! It would have eliminated much of the stress of the process. 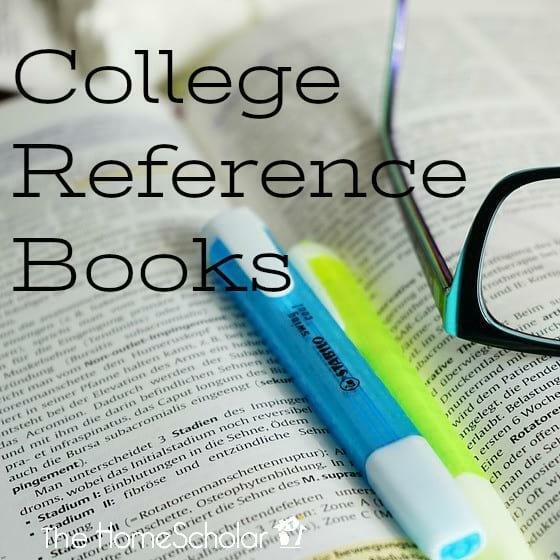 Thankfully, I still have two more high-schoolers to navigate through the process, and I have already downloaded and used this material to help guide their way smoothly. I find the material and videos from Lee Binz to be very constructive. As she says in the beginning, she is not judgmental nor harsh, but trying to equip parents and students to have the best chance at post high school success. 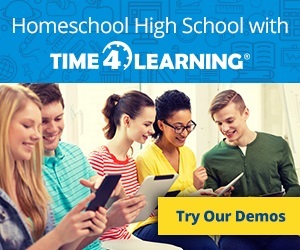 I find her program refreshing and inspiring and would highly recommend it to any home school family working through the high school years.College Launch Solution is currently available for $497, which can also be paid in three installment payments of $177 each. This gives three years of access to the rich collection of resources. If you don't even know where to begin with the whole "maybe college" idea, then check out my free class, College Applications Simply Explained. You'll learn a ton about the process, and how to plan for college from the beginning of high school. And then when you get a chance, check out the College Launch Solution. Unlock the mysteries of the college application process with the simple, free workshop. 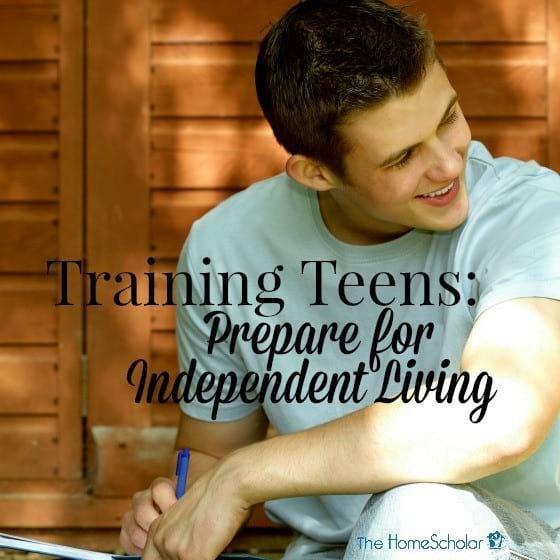 You learn how to find a perfect-fit college, how to guide your teenager through the essay writing process, how to prepare homeschooling records that get notices, and how to plan for the final year of homeschooling, launching your teen successfully into real life. Sounds like a perfect fit, doesn't it? It's worth it to spend a few moment at least looking over the program for yourself, to see if it's a good fit for you! Has the College Launch Solution helped your family? Did you take statistics in high school yourself? Maybe you wondered when you were ever going to use that skill, right? Well, it's now!